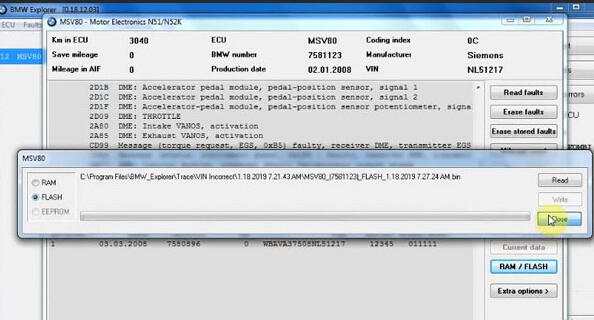 By following the 2018 BMW E/F scanner II driver installation guide, you can easily perform full capacities incl. 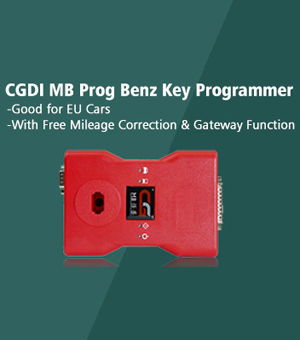 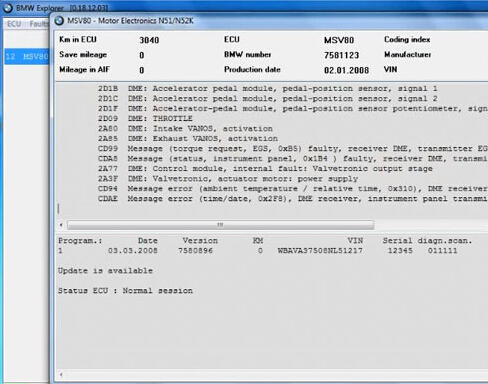 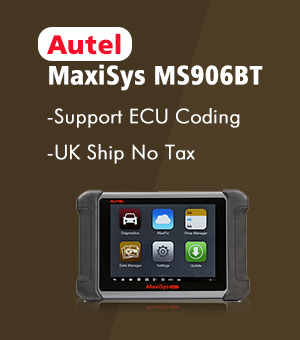 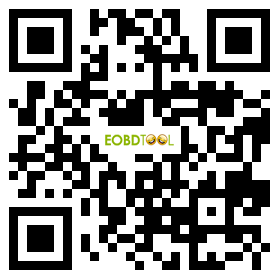 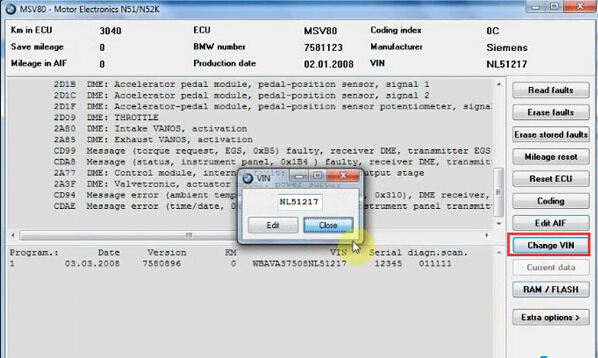 BMW Diagnosis, IMMO, Mileage Correction, Coding etc. 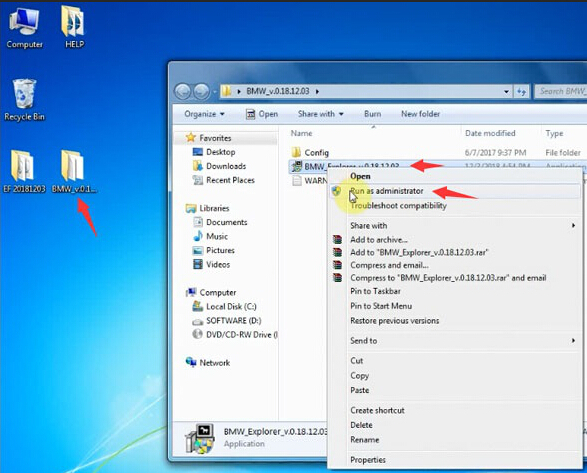 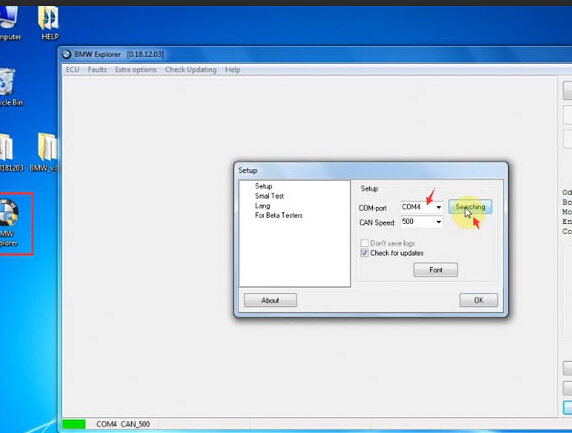 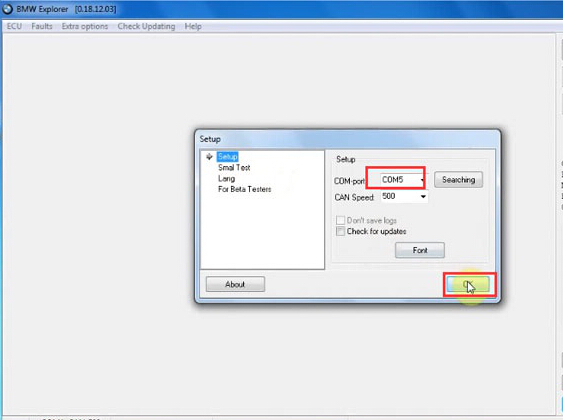 Copy and paste all zip files and extract them all on the desktop. 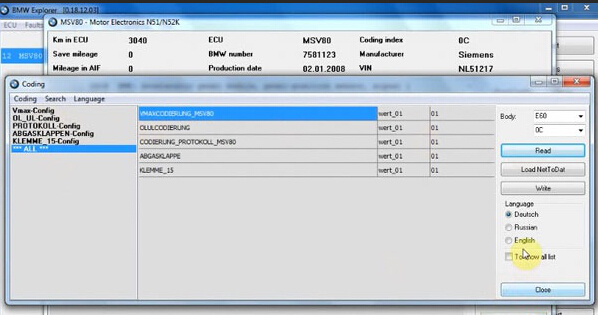 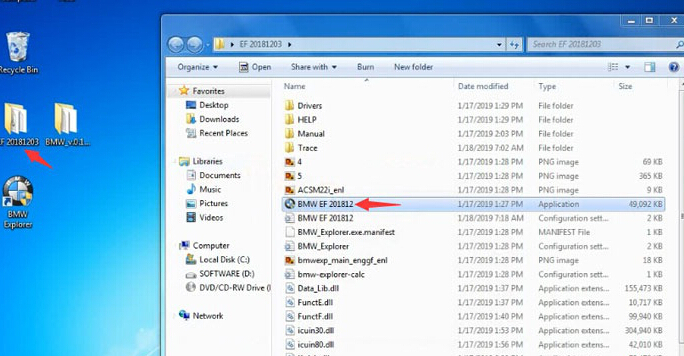 Tip: Both “EF 20181203” and “BMW_v018.12.03” folder include BMW explorer software. 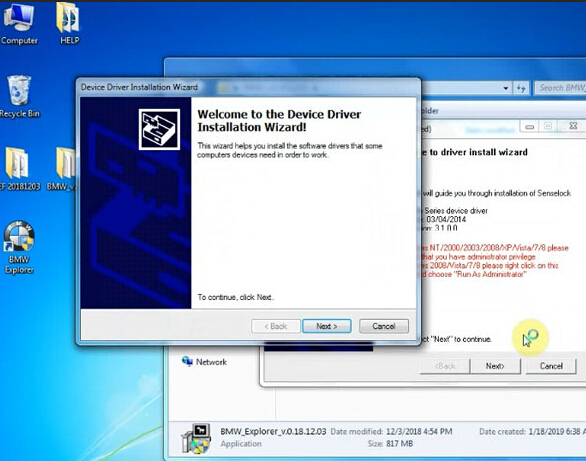 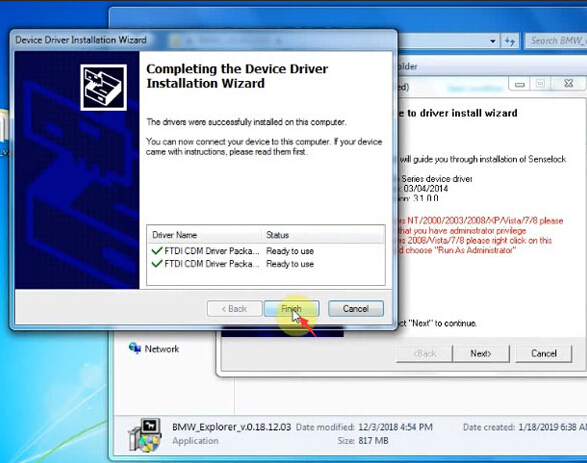 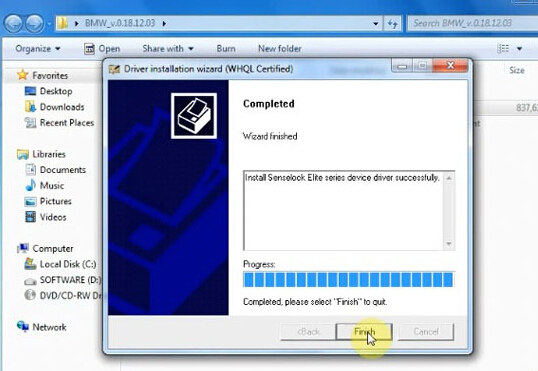 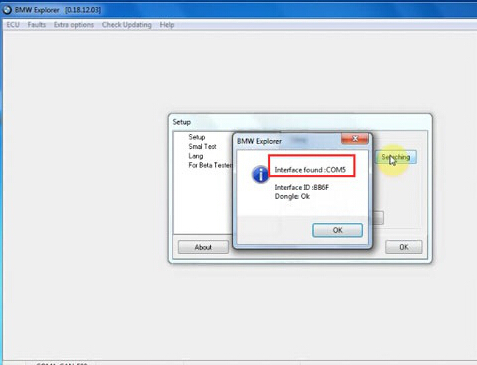 In “BMW_v018.12.03” folder, you have to setup driver and software before use. 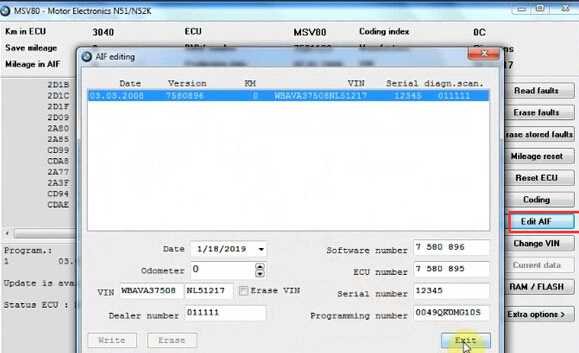 In “EF 20181203” folder, software is preinstalled and ready to use. 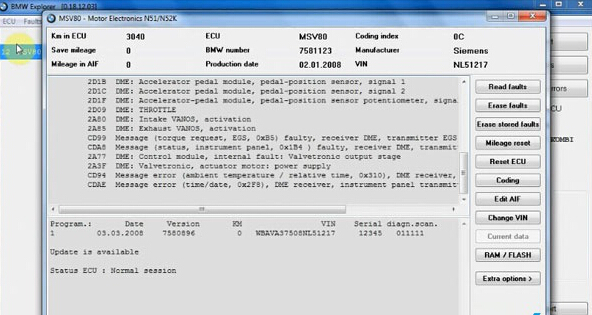 MUST RUN “BMW-EXPLORER” AS ADMINISTRATOR!!! 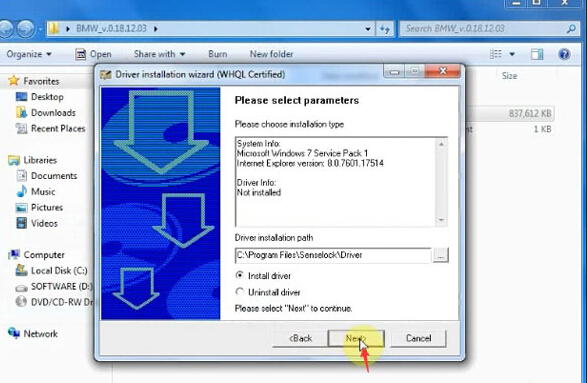 Setup “WHQL Certified” driver until succeed. 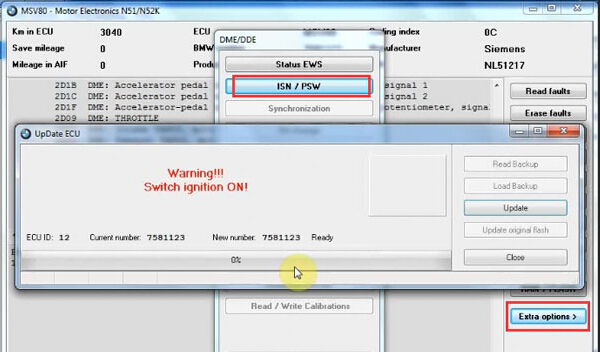 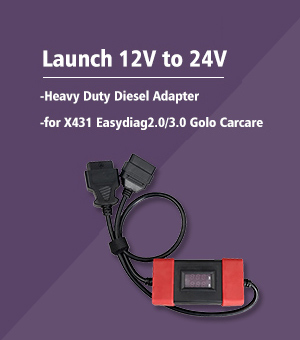 Plug BMW E/F scanner to the laptop. 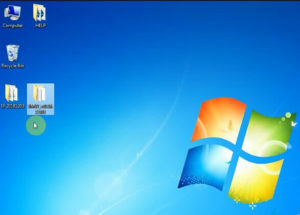 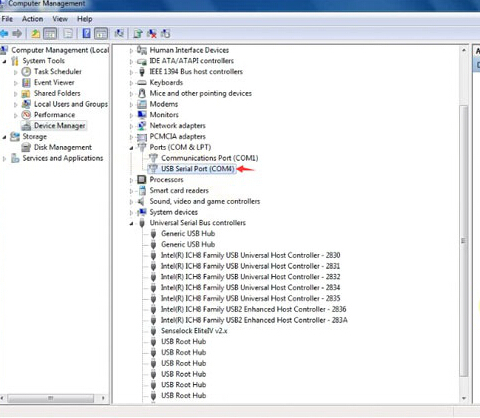 Open Device Manager to confirm if the computer established a good communication with the computer, as well as current COM Port. 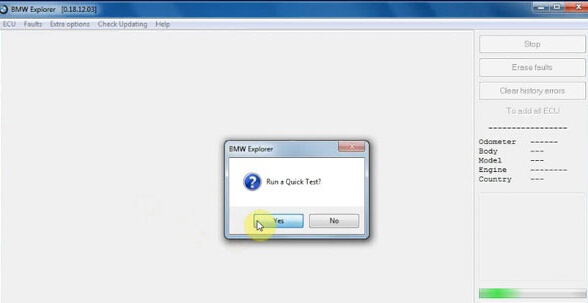 Firstly, you can run a quick self-test.